Together we have an extraordinary opportunity to be a part of once-in-a-lifetime opportunity to build a new wild bird rehabilitation and education centre in the Ottawa Region. Your support of our building campaign will help us construct a much needed permanent facility on 17+ acres of land, located in a tranquil rural setting of Ottawa's West end. 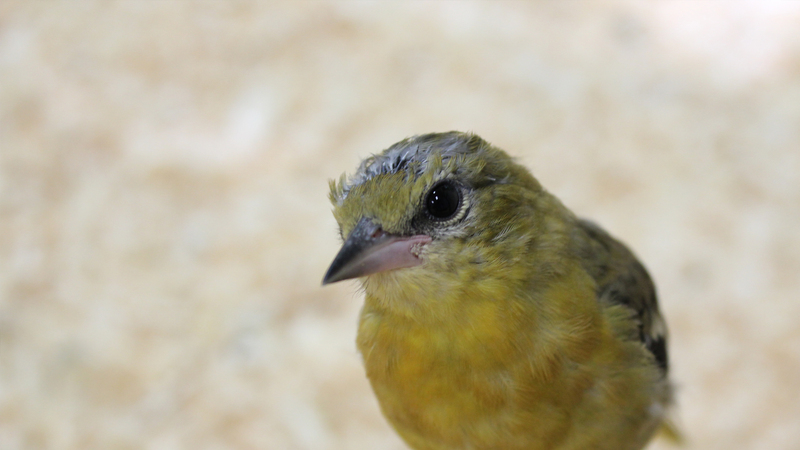 We will continue to accept injured, ill, and orphaned wild birds at our current location on Moodie Drive while the new facility is under construction. Open for bird admissions 365 days a year including holidays, the Centre treats thousands of birds annually, including over 120 different species of birds, many of which are endangered or threatened. From the smallest hummingbird to the largest raptor, no wild bird is ever turned away. Every bird's life matters. Our current building cannot be expanded or renovated, and adding badly needed outdoor aviaries is not an option at our current location. As the city grows, our services will be in more demand than ever. 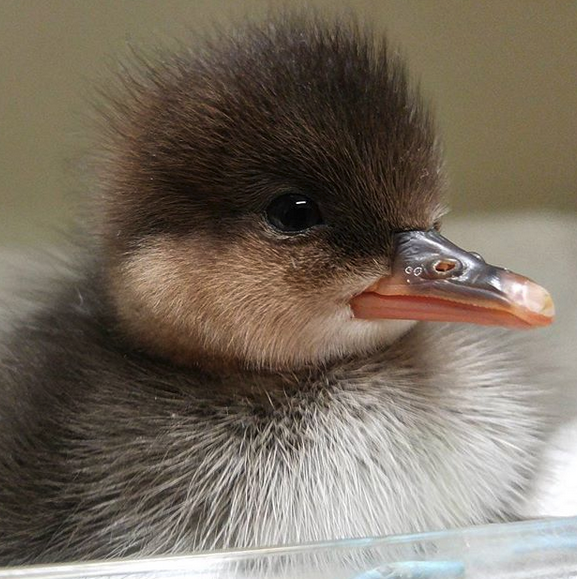 To help save more birds' lives now and in the future, a new facility is desperately needed. The Centre is now committed to building its new permanent facility with construction expected to begin in the Fall of 2019, and completion sometime in 2020. Featuring an energy-efficient design with over 6,300 square feet of indoor space and 3,000 square feet of outdoor aviaries, the new facility will provide quiet isolated spaces for recovering birds. Housing requirements for the 120 different species admitted each year can be complex. Although some birds have longer stays with us than others, providing a suitable stress-free environment for all the birds in our care is necessary to help reduce bird stress and risk of disease, and aid their recovery and subsequent release. 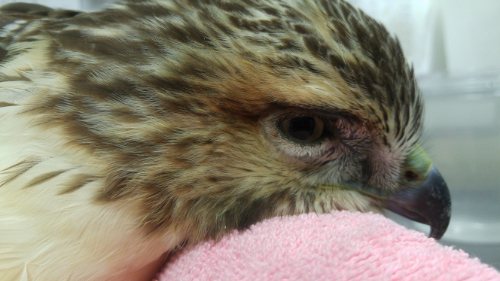 Ensure there is a wild bird emergency care facility in the Ottawa Region. 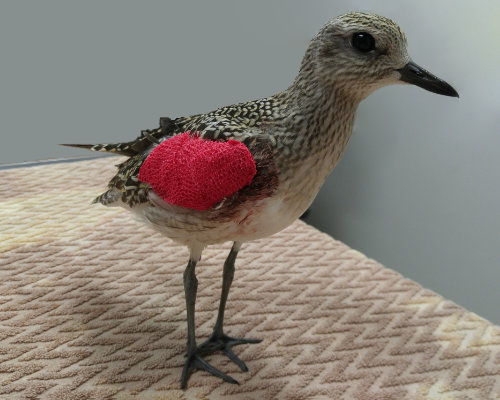 Provide a high standard of care provided to injured, sick, and orphaned wild birds. Include a large, modern treatment suite. Include safe outdoor flight areas, where birds can gain strength and test their wings before release. Continue to provide information and expertise about wild birds to the public. Provide an informal, engaging interactive education centre where people of all ages can learn about birds, their habitats, and environmental stewardship. Serve our needs now and well into the future for many decades to come. Primarily funded by individual donors, we need your help to achieve our fundraising goal. The estimated total cost of the new facility is $1.7 million and includes the land already acquired, development fees, permits, and the actual construction. We are not planning to borrow any funds. With 35% of the required funding already in place, we are able to get started. Reaching $1.7 million quickly will ensure construction will proceed without delays. We invite you to become an important part of the new Wild Bird Care Centre and our continuing mission of saving birds' lives' by lending your name, your family's name or your business to a room or aviary for the life of the building. 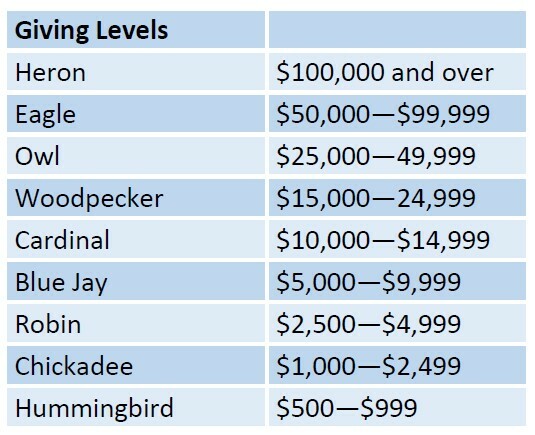 Naming opportunities are available from $10,000 and up. For more information and availability, please contact us at (613) 828-2849 or drop us an email: . All donors giving $500 or more will be recognized on a permanent display in the entrance of the new building. All donors giving $100 or more will be acknowledged on the Centre’s website and in the annual report. Help care for the birds of today and tomorrow. the saving of one life.